FIVE-STAR OCEANSIDE TOWNHOUSE. Easy care three bedroom condo with all the upgrades and a super-classy interior. Your first impression is âWowâ when you enter this snazzy townhome which offers so many deluxe features in a family beach getaway. Located across from the Sports Center with a community path that provides a straight shot to the beach. A very livable floor-plan with a first level bedroom and bath, spacious living area on the mid-level and two more bedroom suites on top. The great room blends into the open kitchen and dining area which leads out to a deck. A recent kitchen remodel gives you handsome granite counter tops, cherry Shaker cabinets, and upgraded appliances. Decorated in beach tones with high quality furniture and accessories â everything conveys. Commercial grade carpeting throughout and, on the first floor, there is wood LVT flooring for good looks and durability. Private ground floor patio and decks off the upper floors. Low maintenance Hardiplank siding. Recently repainted inside and out. This home has been lightly rented but it could be strong income producer given its location and features. 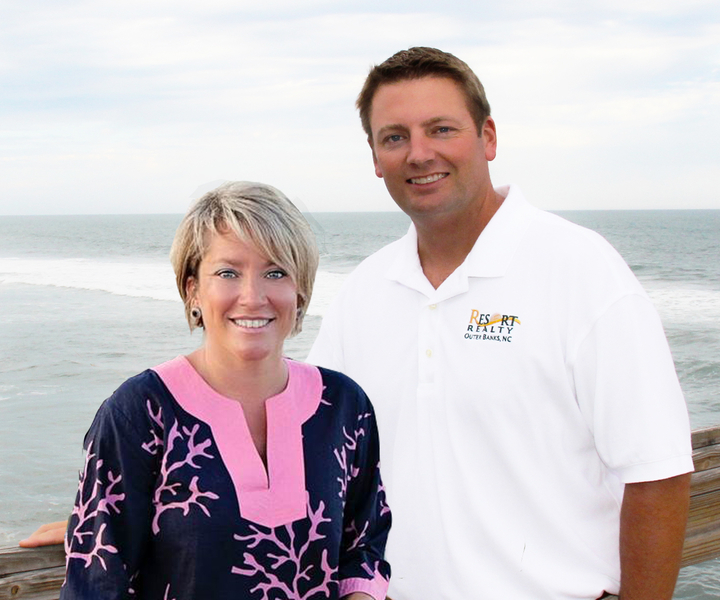 HVAC, roof, paint, carpet have all been recently renewed, making this turnkey vacation home worry-free. There is nothing to fix or improve upon here; it has all been done for you. 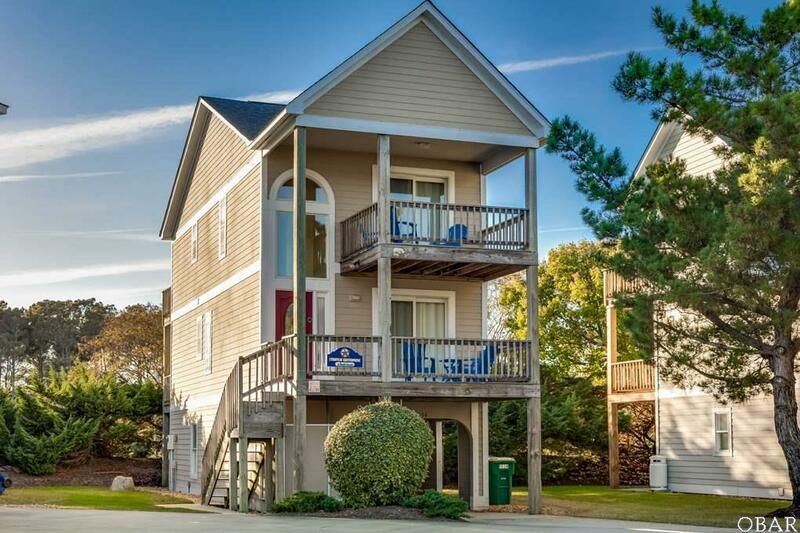 Part of the Corolla Light Resort community, this vacation home is close to the indoor sports center, connected by trolley to oceanfront pool, restaurant and recreation complex and close to shopping and attractions. Stylish, superb location, easy-care and best of all â VERY AFFORDABLE. Call to see it.